I posted a previously on the basic concept of newjacking, inserting you or your company into a story breaking on the internet. I got my highest number of hits in a day on my blog, over 500, the day I posted the second comment on a major story that was relevant to what I do; writing popular fiction and assisting people with social media. I was reviewing this process in the last few days, as I spend time every morning checking major newspaper/media sites looking for stories I can comment or post about. And then I had an idea, why don't I set up a Google Alert for the major subject areas that I would be competent to insert comments on or post about in my own blog? So I did that. I now have ten Google Alerts set up and I don't have to spend a lot of time searching through news sites. And I'm finding stories all over the world I can comment on. And best of all it's free! Thank you, Google. 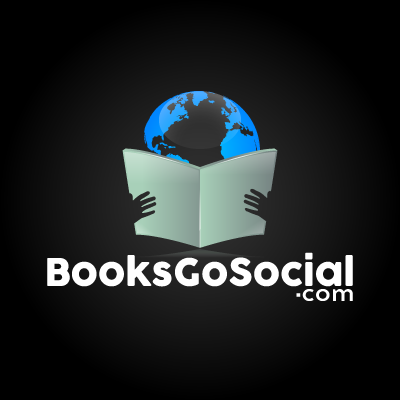 To support this site - over 100 free posts so far on social media for you to explore - please buy one of my novels, The Istanbul Puzzle or The Jerusalem Puzzle or my guide to social media. And enjoy! 1. Think coalitions, new working teams. Choose home workers, part time workers, others based on talent, drive and results. 2. Become resilient through local funding first, investment in people, support networks. 3. Your greatest innovators may not even work for you, they may be your customers, your suppliers or your support network. 4. If you are a dinosaur, learn to dance. Don't wait. Don't be afraid of looking stupid. Otherwise you'll end up on the sidelines while the rest are at a party. 5. Offer clear value. Make it obvious. 6. Invest in your education. Do courses. Do them online, offline or inline. But do them. 7. Listen to your talent. Top down decision making is stone age thinking. Experiment with ideas.